Hiroshi Tanahashi, the most important member and biggest drawing card on the New Japan roster, suffered a dislocated shoulder in yesterday's Fantastica Mania show in Tokyo while working a six-man tag match. 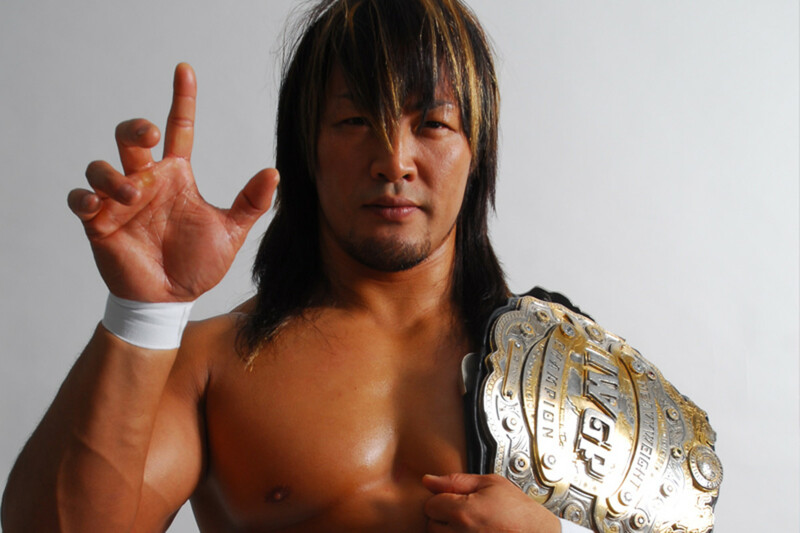 Tanahashi confirmed the injury, and was to see a doctor today regarding what is next, but him being out of action a significant amount of time, coming off the departure of Nakamura and A.J. Styles and with the neck surgery to Kota Ibushi, leaves the company in its toughest position in years. Tanahashi was working in a six-man tag, teaming with Titan & Juice Robinson (the former C.J. Parker in NXT), to face Shinsuke Nakamura & Kazuchika Okada & Barbaro Cavernario. It's not clear exactly where the injury took place. At one point he was outside the ring and grabbed his right shoulder for a moment. Later in the match, in a dropkick spot, he grabbed it again and it was clear he was injured from that point on. He continued the match, did all his spots including some flying spots, but you could see him try to avoid landing on the right side. However, he was still throwing punches.